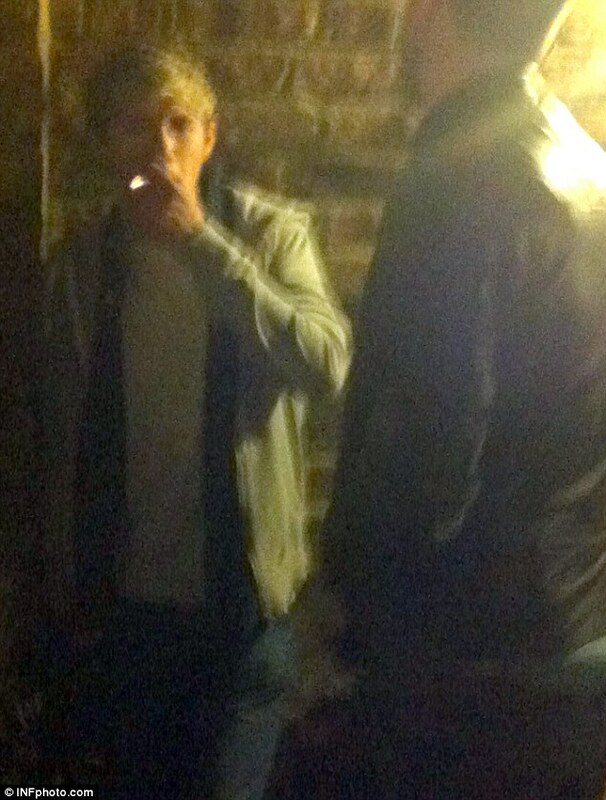 One Direction's Niall Horan was caught smoking cigarettes and drinking a pint last Thursday evening in a pub in North London, according to the Daily Mail. The 19-year-old Irish heartthrob has just returned from a grueling promotional tour in the US. He was joined by friends as he took an evening off. However it was back to work on Friday. Niall and the other One Direction members were set to perform at the Children in Need gala. Niall seemed excited about his performance, tweeting, "Down at children in need! Can't wait t perform! Make sure everyone gets involved and helps to raise money."